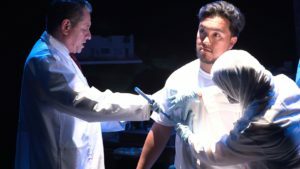 Richard Montoya (American Night, Water & Power) of the acclaimed Chicano performance troupe Culture Clash (Bowl of Beans, Chavez Ravine) and ensemble members from San Francisco’s Campo Santo collaborate with Borderlands artists in season opener. Nogales: Storytellers in Cartel Country uses original and researched text, created video and short film, set against scenic art installations. 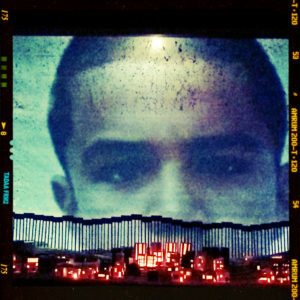 At its core is the tragic & true story of a Nogales boy, shot in the back 15 times by a U.S. Border patrol officer. Documentation morphs into hybrid performance as Nogales: Storytellers in Cartel Country traces the bullets beyond headlines, borders and politics to explore the true lives and real people from the dangerous shadowlands to the powerful circle of an infamous sheriff. er region. The play is the product of conversations with the people they met as they traversed the border landscape. Tucson may recognize a few locals as characters in the play like former TPAC executive director Roberto Bedoya, and Kat Rodriguez from the Colibri Center for human rights. f immigration and migration as tensions rise under anti-immigration sentiments responsible for the militarization of the border. Country is ethnographic in nature: interviewing, investigating, outreaching, being in a place and regenerating stories and art from these authentic experiences. Nogales is told in full focus of poetic text, clinical language, film/video, song, dance, spoken word, dreams and nightmare escapes. Temple of Music and Art Cabaret Theater, 330 S Scott Ave, Tucson, AZ 85701. Tickets: $7-$26 with various discounts. PLEASE CONTACT BORDERLANDS THEATER BOX OFFICE AT (520) 882-7406. In person at 4O W. BROADWAY, TUCSON 85701. 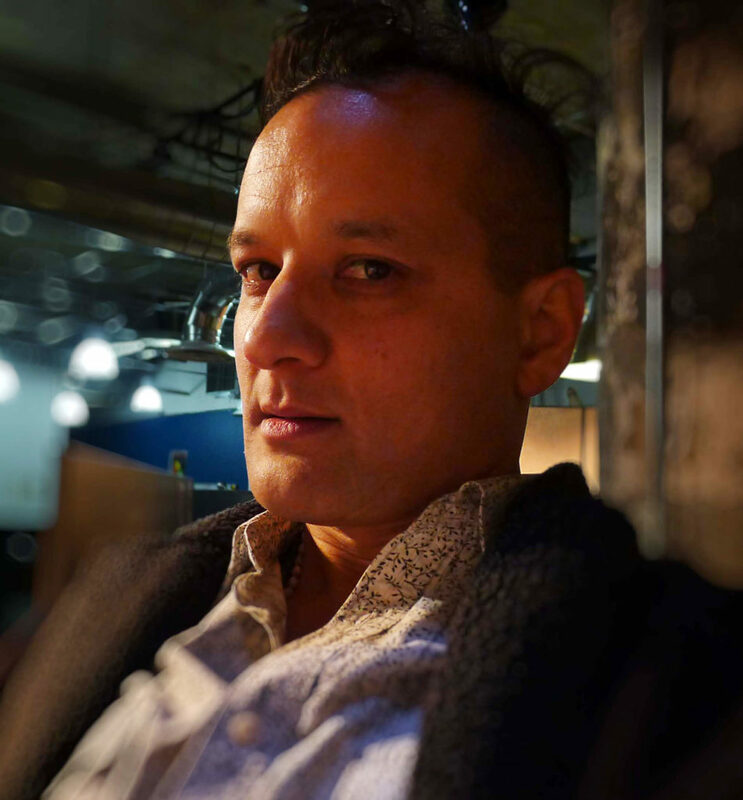 (PLAYWRIGHT/ JOE ARPAIO, ENSEMBLE) is a founding member of the historic performance trio known as Culture Clash. With over 30 years of creating politically urgent works for the national stage Montoya now turns his sights on the Arizona landscape and Nogales region. A solo playwright of several plays and film maker Montoya's work excavates the Latino reality and non-realities of life in the US. Poetic, lyrical, satirical and comic his plays have been produced by Arizona Theater Company, Yale Rep, Campo Santo, Goodman Theater, Oregon Shakespeare Festival, La Jolla Playhouse, Arena Stage among many others. 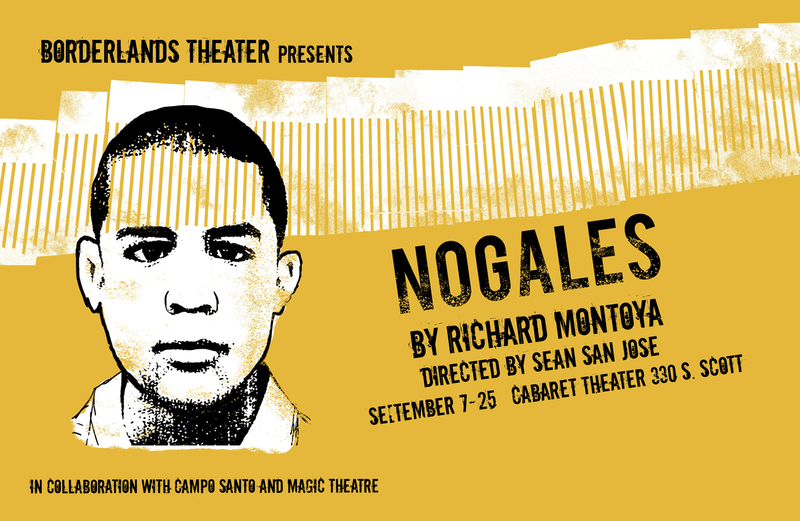 Montoya is honored to make his writer/performer Borderlands debut withNogales: Storytellers in Cartel Country. He dedicates his performance to the memory of all those whose crosses dot the highways in Southern Arizona and the Southwest. Montoya's films include Water & Power, The Other Barrio and Carlos in Wonderland documentary about the birth of Chicano Art. A Sundance Institute Fellow and proud father of Mountain Montoya age 6! (DIRECTOR/ENSEMBLE) is a Director, Writer, Performer and Co-Founder of Campo Santo. For 15 years Sean San José was the Program Director of the Performance Program at Intersection for the Arts, where he produced and oversaw more than 100 premiere productions of theatre, dance and interdisciplinary performances, working with resident companies the Erika Chong Shuch Performance Project, the Living Word Project and Felonious among the more than 500 artists with whom he collaborated. 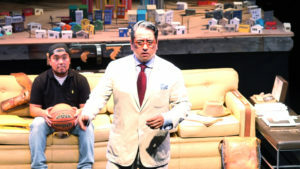 San José was the Creator and Project Director of Alma Delfina Group- Teatro Contra el SIDA (1994-2002) and Pieces of the Quilt, a collection of more than 50 short plays including original works byRhodessa Jones, Danny Hoch, Edward Albee, Lanford Wilson, Maria Irene Fornes, David Henry Hwang, Craig Lucas, Tony Kushner, Herbert Siguenza, Migdalia Cruz and many more confronting AIDS. San José’s recent achievements include: multiple MAP Fund Awards, including a current one (2014-15) for a creation of this new work,Nogales: Storytellers in Cartel Country, with Richard Montoya and Joan Osato; commission of new piece for Monstress by American Conservatory Theatre, which San José co-directed as the opening piece in A.C.T.’s 2015/16 Season at the new Strand Theatre; a recent Headland Artist Residency (Summer 2014); a recent (2014-15) Creative Work Fund recipient with Cutting Ball Theatre for work on and the premiere of his new play with them, Superheroes (premiered November, 2014, published in Theatre Forum 2016); and he teaches regularly at the University of California at Berkeley, where he completed his second Guest Artist Residency and directed Culture Clash’s Chavez Ravine, performed at the Zellerbach Playhouse working with more than 30 students. (NICKY, JOSE) A modern day renaissance man Juan's artistic resume includes emcee freestyle champion, DJ, radio host, and actor. 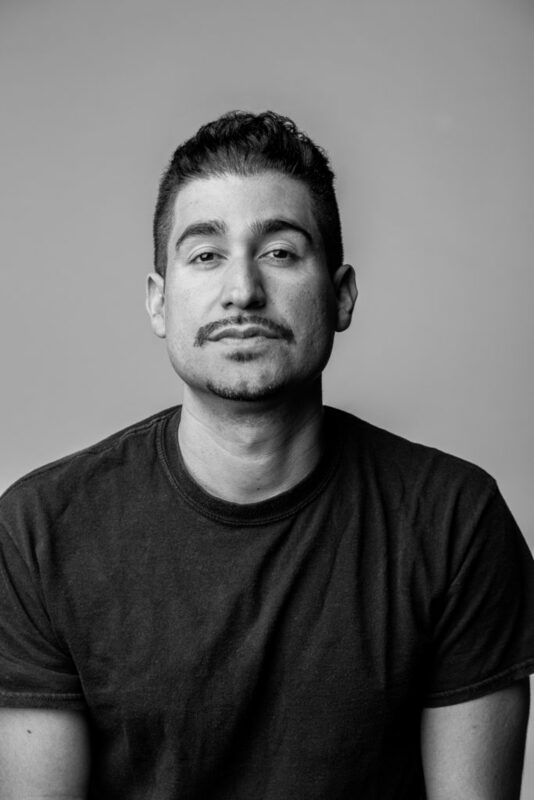 As a member of Campo Santo Juan has appeared in the world premieres of "Block by Block", "Tree City Legends", "Holy Crime", "Superheroes", "Endangered Species", and "Babylon is Burning", and as sound designer for "Chasing Mehserle" and most recently "H.O.M.E.". Other acting credits include Sam Shepard's "A Lie of the Mind" at San Francisco's Magic Theatre and "Daylighting" with Berkeley California's Shotgun Players. Juan is honored to be in Tucson working on this important piece with this outstanding cast and crew. (ABUELA, GISELA) Angelica is a native of Mexico City, and is thrilled to go back on stage after a 2 year hiatus; an experienced actor, Angelica has resided in Tucson for over fifteen years and participated in several English and Spanish language plays in México City, and in the USA with Borderlands Theater, Beowulf Alley Theatre, and Stage readings with ATC. She was last seen as Medea in “Bruja”. Recognized by her dynamic, consistent and perceptive work on the stage, Angelica was featured in American Theater Magazine's December 2006 issue, and was interviewed by the BBC of London in April, 2010. Angelica has starred in many Independent Film productions in English and Spanish. She’d like to dedicate this show to her daughters, Jackie and Sophia and her husband Brendan. (JOSE ANTONIO) Always eager and ready for anything, Stephen Narcho looks forward to another great experience as Jose Antonio in Nogales. A recent class of 2016 graduate from Cholla High Magnet School, he looks forward to taking what his mentor Julian Martinez taught him, and applying it to his work. Stephen has played a lead role in The Hundred Flowers Project showcased at Cholla during the 2015-2016 session, and later landed a role in Barrio Stories, connecting with a healing side of himself. Full of passion, he puts his all into everything, as he portrays. 110% or nothing at all. 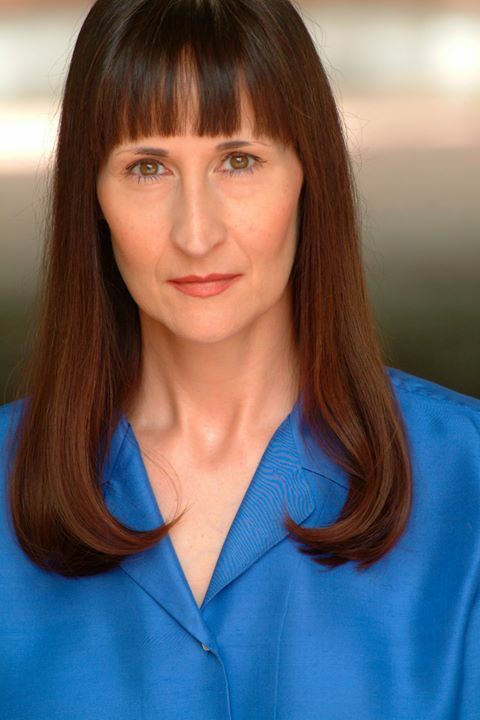 (KAT RODRIGUEZ) is a native Tucsonan who has worked in community theatre for many years. 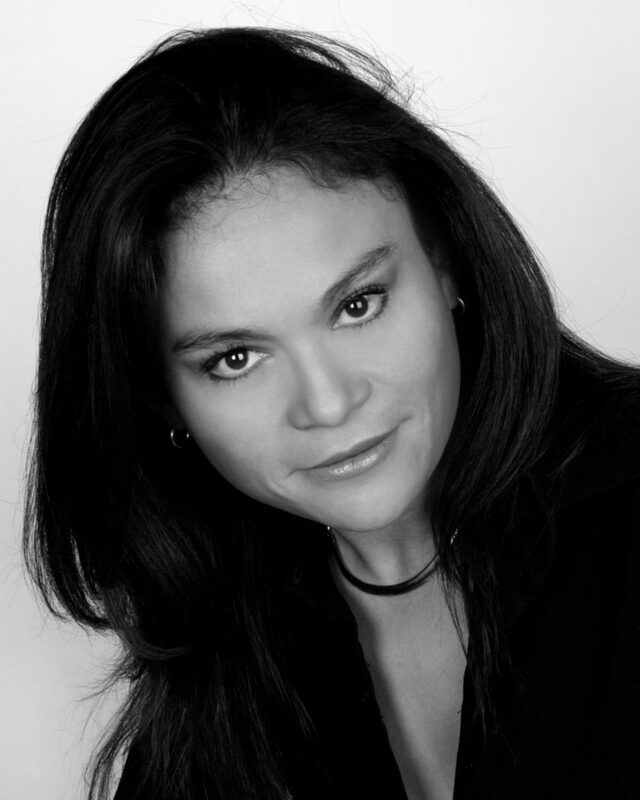 She has appeared in numerous Borderlands productions, including “Barrio Stories”, “Burning Patience” and “Barrio Hollywood”, with bilingual roles in “Ausente/The Absent One”, “Sazon de Mujer/A Taste for Living” and “The House of Spirits/La Casa de los Espiritus”. 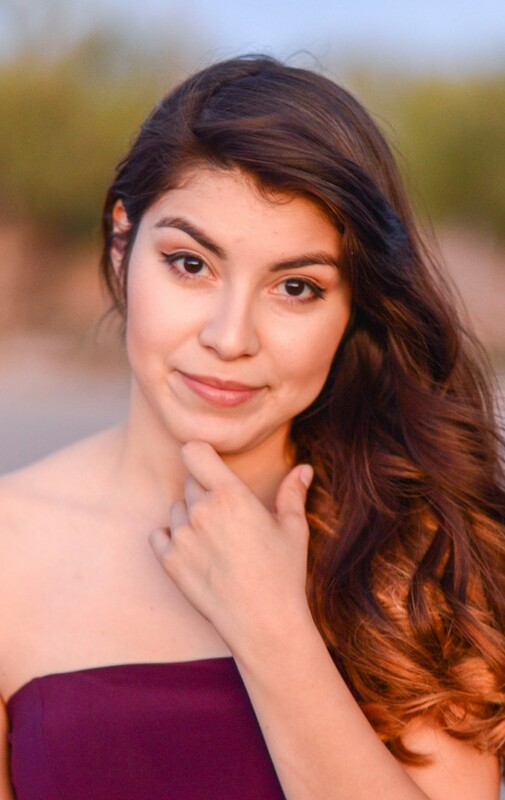 Other theater credits include “The Decameron” (Rogue Theatre), “Curanderas: Serpents of the Clouds” (Invisible Theater), several Shakespeare productions (Tucson Parks and Recreation Community Theater and Mercury Productions), and “Claudia’s Family” (Catalina Players). She is a librarian who naturally loves reading, sweaters and cats. (SKATER SAM, COSMICO, ENSEMBLE) has worked with noteworthy theaters across the country - Magic Theatre, Campo Santo, El Teatro Campesino, ShadowLight Productions, Steppenwolf, Victory Gardens, and American Theatre to name a few. Marc was the recipient of a Doris Duke three-year residency at La Peña Cultural Center in Berkeley, California where he founded the Hybrid Performance Experiment. He is a National Slam Poetry Champion and was the front man for the band, Grito Serpentino. He was part of the theatre faculty at San Jose State University and is currently teaching at Pima Community College along with running Borderlands Theater. 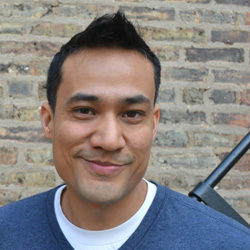 He has an MFA in Directing from The Theatre School at DePaul University. (LITTLE GIRL) Is 10 years old and in the fifth grade. She goes to a magnet Montessori School. She loves singing, dancing, acting and being creative via the arts and other crafts. 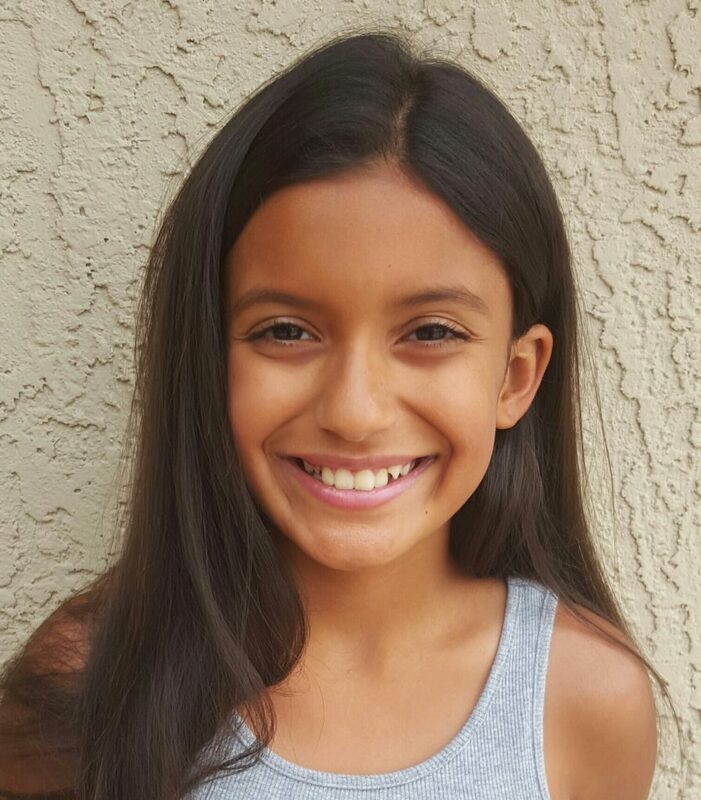 She has performed in one play with Borderland theaters called "Barrio Stories" and has sang at two of her school’s talent shows. She loves performing and making people laugh. When she grows up she wants to be an actress, a singer or a fashion designer. She lives in Tucson Arizona and hoped to travel the world someday. (KENDRA) is a #DACAMENTED #DREAMER that hopes to work with youth through the performing arts in order to inspire self-confidence and higher education. Her passion for theater, youth advocacy, and social justice has led her to be part of Borderland's productions of Ghost of Lote Bravo, Más and El Ausente. She has collaborated with Stories That Soar as a Performer and Teaching Artist. She began her acting career at Pima Community College where she performed in Antigone and Anything Goes. is Producing Director of Campo Santo. She is visual designer for Tree City Legends by Dennis Kim, The River by Richard Montoya and Alleluia, The Road by Luis Alfaro. She has designed for Berkeley Rep and produced new plays Chasing Mehserle by Chinaka Hodge & H.O.M.E. by Star Finch. Her current projects include Reflections of Healing with muralist Brett Cook and Life is Living, a nationwide community development project. She is a MAP Fund recipient and an inaugural recipient of SFAC Artists & Community Partnership Grant, and Surdna Foundation's Artists Engaged in Social Change Award. is a set designer and puppet artist based in San Francisco and Los Angeles. As a core member of the SF based theatre company Campo Santo, she has conceptualized and designed sets alongside the writing process, as part of their intimate new works approach. She has collaborated with directors Jonathan Moscone, Michael John Garcés, Marc Bamuthi Joseph, and theatre companies Golden Thread Productions, Laney College, University of San Francisco, SF International Arts Festival, The Embodiment Project, Edinburgh Fringe Festival and The Living Word Project. This is the second time she has had the pleasure of designing a new work by Richard Montoya. Tanya is currently in her final year of the MFA program at California Institute of the Arts and a recipient of the Princess Grace Fabergé Theatre Award. A recent graduate of University of Arizona with a BFA in Technical Theatre Production with an emphasis on design. 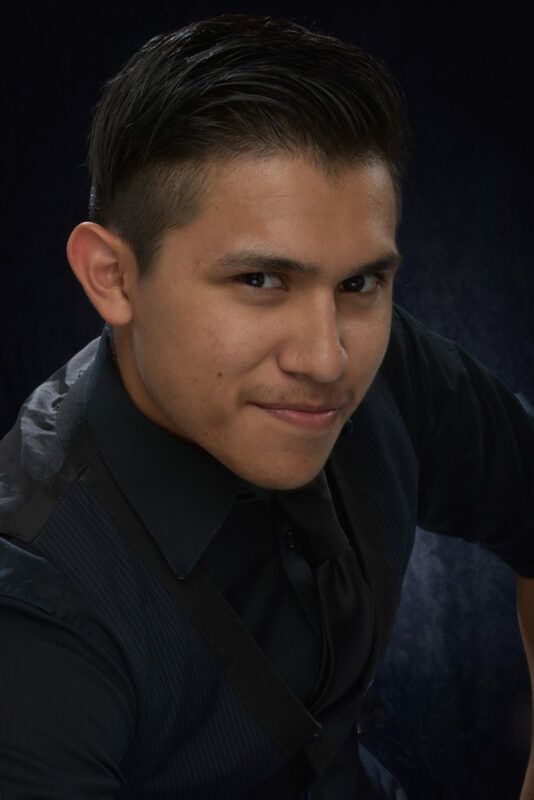 Gregory James Houston is excited to once again, after Ghosts of Lote Bravo and Barrio Stories be privileged to be the lighting designer and technical director for Nogales. He would like to thank everyone involved with Borderlands and his extremely supportive friends and family. Courtney Flores is a Bay Area based Costume Designer. Recent productions include: In The Heights with Aurora Theatre and Theatrical Outfit, H.O.M.E. (Hookers On Mars Eventually) by Star Finch with Campo Santo and The Most Dangerous Highway In The World with Golden Thread Productions. Upcoming productions include Our Enemies: Lively Scenes of Love and Combat with Golden Thread Productions. She is a member of Campo Santo, Bay Area Latino Theatre Artists Network and serves on the Latina/o Theatre Commons Steering Committee. Courtney is also Lead Curator for La Esquinita an online monthly series profiling Latina/o Theatre Designers and Technicians. has dedicated his artistic endeavors to create positive social change through the arts.He adopted Cesar Chavez ideology of art as a social service.His art includes music, poetry and theater. 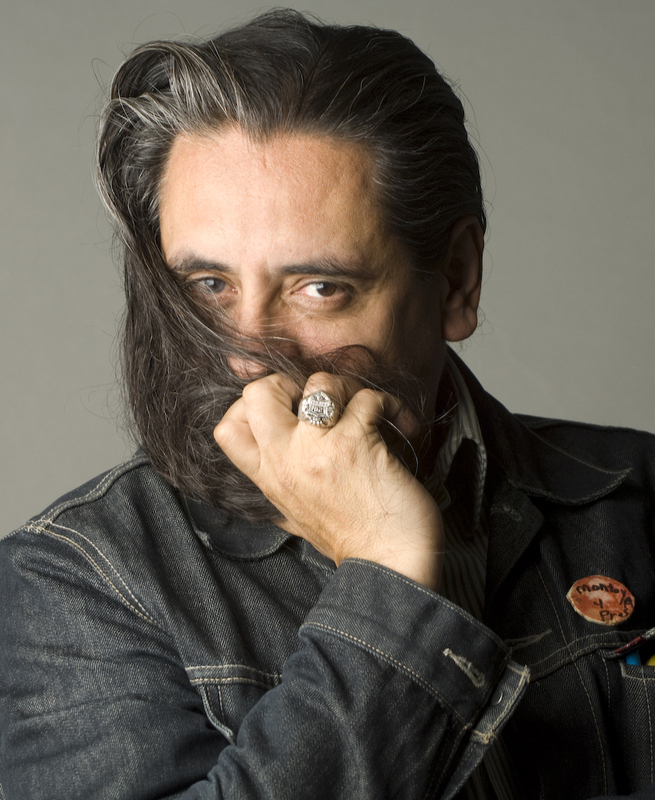 He is the founder of Xicanindio Artes (now Xico, Inc.), the Cultural Coalition in Phoenix, and has been instrumental in the development of Latino Arts statewide. He has exhibited and received international acclaim and many prestigious awards. In 1985 PBS broadcast a one hour documentary about his art entitled "The Mask of El Zarco". He received the Japan Fellowship from the National Endowment for the Arts, The Arizona Governors Arts Award, the Artistic Excellence Award from American Hispanics in Higher Education and the Esperanza Teacher of the Year Award among many others. He also won the 2012 Zony Award for his ground breaking work as a mask maker in Childsplay’s 2011 production of “The Sun Serpent.” He is the recipient of the Doris Duke Foundation grant to present theater to Latino communities and the 2015 Master with the Southwest Folklife Alliance in AZ.